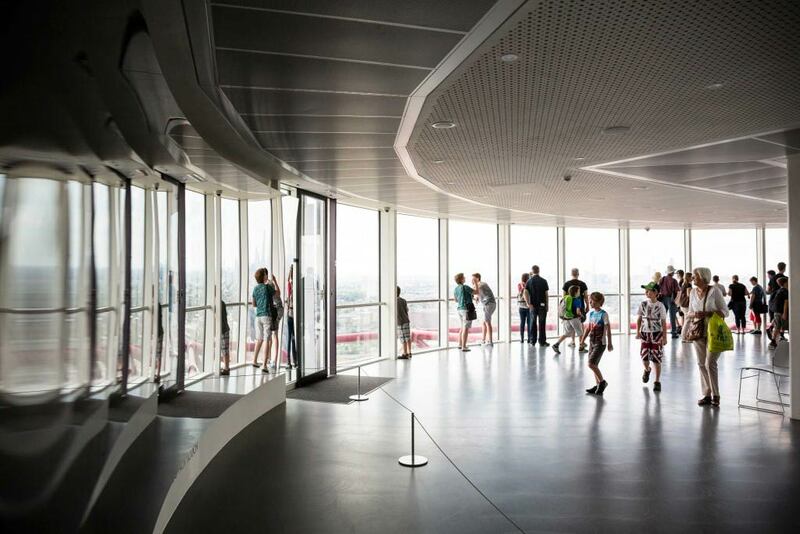 Travel 114.5 metres in to the clouds to the viewing platforms of the UK’s tallest sculpture, the ArcelorMittal Orbit. 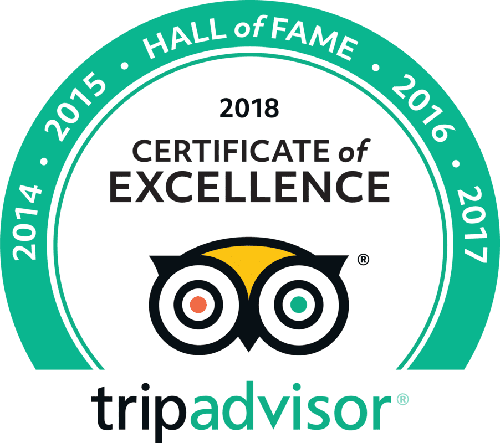 Here you will discover breath-taking views of up to 20 miles across Queen Elizabeth Olympic Park, London and beyond. Spot Canary Wharf, the City, St Paul’s Cathedral and even the famous arch of Wembley Stadium. After admiring the view you can use the digital touchscreens to explore the skyline in more detail or even flip the horizon with Anish Kapoor’s huge concave mirrors. 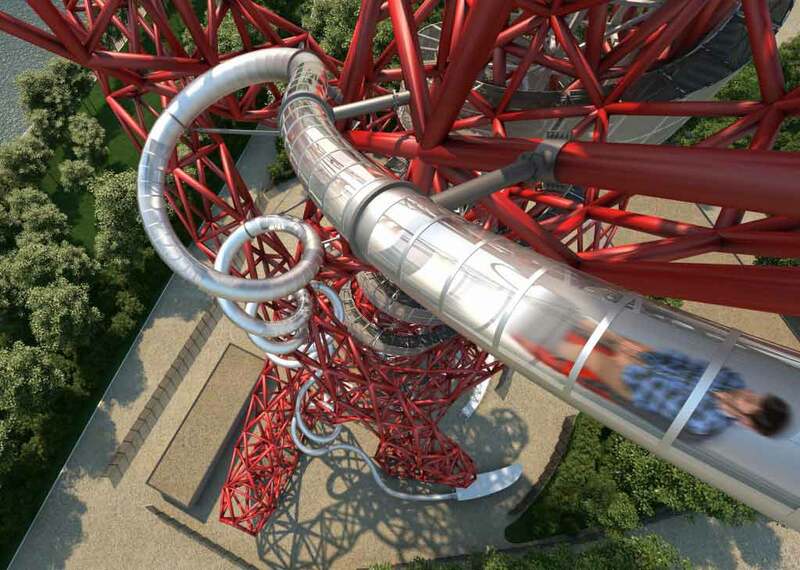 The world’s longest and tallest tunnel slide at 178m was designed by world-leading artist Carsten Höller. Now London’s most hair-raising experience, it is not for the faint-hearted! In the 40 second descent, you will experience twists, turns and drops as you loop the ArcelorMittal Orbit 12 times at speeds of up to 15mph. Are you brave enough to Ride the Slide.